You truly are our heroes! 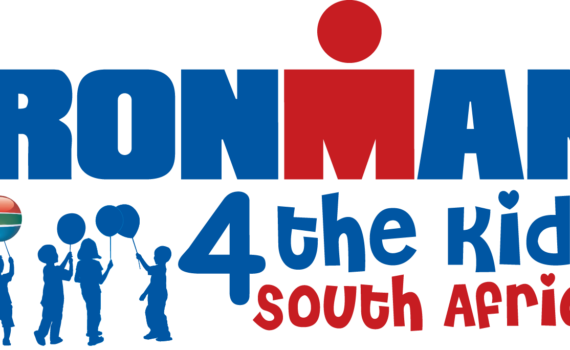 Thank You, Ironman 4 the Kids! Thank you, Heinz in Style and Mr PE Ubermann, for your donations. The boys played and played, building roads and bridges, until supper time (when we had trouble getting them to pack up and clean up for dinner). Look at the difference Ironman 4 the Kidz's sponsorship of a safe and reliable vehicle to cart the Khayalethu boys to school, sporting events and church has made. Do you have a bicycle - big or small - gathering dust in your garage? Please pass it on to our avid cyclists. The Khayalethu boys from 6 to 16 just love riding, and we think it's a great way to keep them fit and busy. Please call 041 484 5667 if you can help. Khayalethu Youth Centre and Oliver House shared a post. Thank you, Ironman 4 the Kidz, for making such a difference to Khayalethu!Due to the support received from sponsors, athletes and the public during our 2018 charity initiative, Christmas arrived early for the ACVV Khayalethu Youth Centre. Their new 16-seater bus was donated by IRONMAN 4 the Kidz and will ensure safer and regular transport of their youngsters.